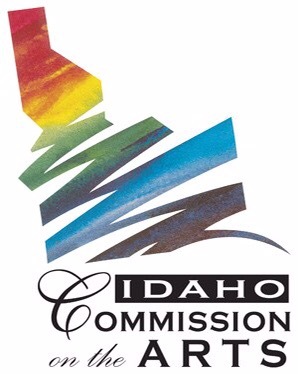 Estefanía Sanchez, Maestra at Escuela de Ritmo Flamenco and her niece Amalia Rocio Romero have been awarded a Traditional Arts Apprenticeship Grant (TRAAP) by the Idaho Arts Commission. ‘Apprenticeships are a learning partnership between a recognized master artist and a qualified apprentice which continues artistic traditions of a shared community. Traditional and folk arts are commonly learned by observation and practice within the family, tribe, occupational, or other group. Length of the apprenticeships must range from four to ten months and include a detailed work plan. TAAP strongly encourages applications from masters of traditional art forms practiced by only a few in their community, and requires applicants share the same cultural heritage. Amalia, a dance major at Idaho Fine Arts Academy, has been actively bringing the experience of the Flamenco way of life in her family to the public since the age of six years old. As a way to raise funds for church summer camp, Amalia organized a group of peers at her church to learn a short choreography from her Aunt, Flamenco dancer singer Estefanía Sanchez. A strong connection to her hispanic roots has fueled her passion to seek out opportunities to learn through programs such as the Global Lounge After School program at IFAA 2015, Escuela de Ritmo Flamenco and Ballet Folklorico Mexico Lindo. Her desire to share her love for dance has brought her to stages such as at Pacific University,the Egyptian Theatre, and the Gypsy Caravan Stage (Oregon Country Fair). 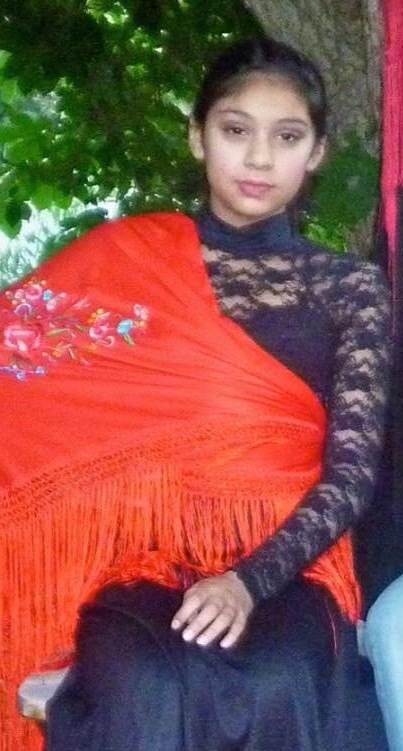 Winning the Traditional Arts Apprenticeship Grant in 2016 will not only strenghthen the knowledge of her hispanic musical heritage but it will also provide Amalia with the technique, skill, and experience to work as a Flamenco Soloist in a dance company with live musicians as well as teach basic level classes as an ‘enseñadora’ (teacher’s assistant) for public programs in Idaho and with Escuela de Ritmo’s touring school. She looks forward to sharing her heritage dance form, making unique cultural dance accessible to Idaho communities for years to come. From her beginnings at Solo Flamenco (Portland,OR) in 2003 studying with Laurena Marrone to the year she moved to Sevilla Spain (2009) Estefanía has been impassioned to seek a connection with Flamenco’s roots. Years spent living in Southern Spain, studying Flamenco song/voice as an apprentice under Maestras La Chiqui de Jerez ,(cantaora) Ani and Coral de los Reyes as well as intense study with Maestros Maria del Mar Moreno, Antonio El Pipa, Los Hermanos de La Tota and Maria Bermudez has earned Estefanía vast knowledge of the cante (song), a strength and spontaneity in her dance as well as a deep craving for creating new and exciting works. 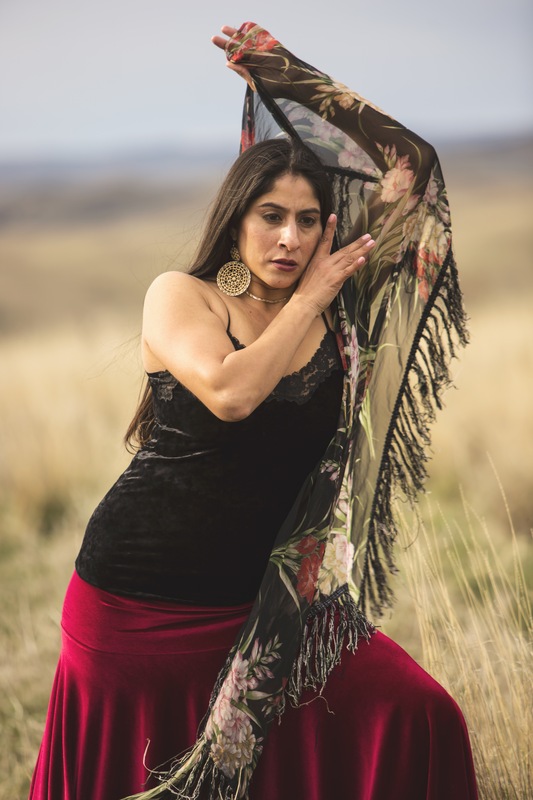 American born, with Yaqui and Hispanic roots that stretch to Spain, Estefanía views sharing the tales of her Spanish ancestral dance through workshops and performance as an honor. Her sincere sense of responsibility in spreading cultural awareness of Flamenco along with it’s rich diverse history fuels her passion for lending her time to help build Flamenco in the Northwest United States. 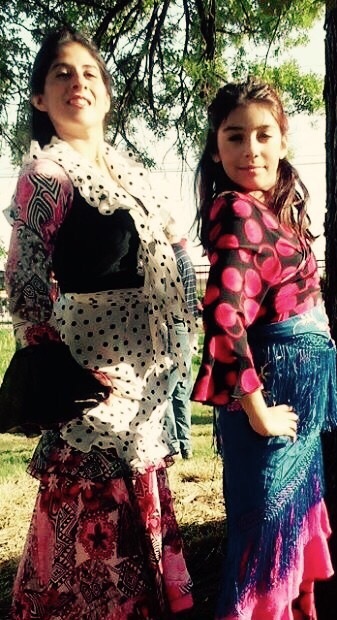 While residing in Boise ID, Estefania co-directs non-profit Escuela de Ritmo/Shimi Tree Flamenco Company. While in Spain, Estefanía continues her path, honing her art, increasing her knowledge while documenting and surveying her life among the Andaluz Gypsies and Flamencos of Jerez.